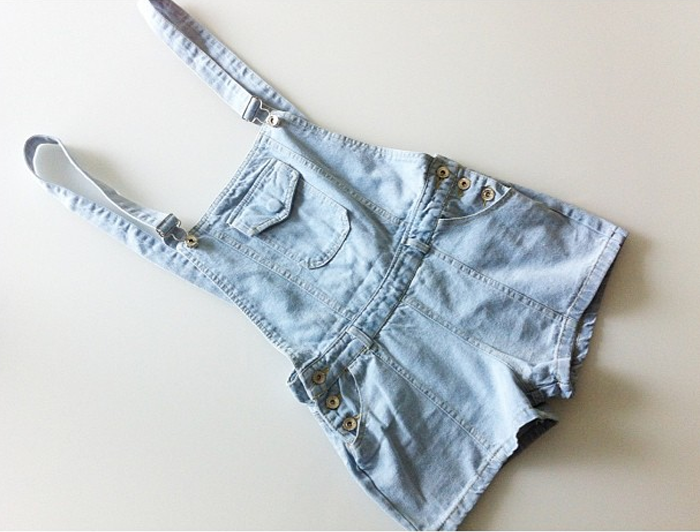 I've ordered these pretty dungarees online on Sway Chic, a great website with a lot of original fashion pieces! I absolutely love onesies and dungarees, they're just so easy to throw on and very thankful to combine. The service was really great. I had the dungarees delivered at the exact date they said it would and there was an awesome dinosaur sticker included. And I love dinosaurs! 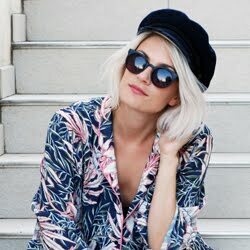 You can find more awesome outfits on their webshop, so go check it out! Ik wil echt zo een dungaree!